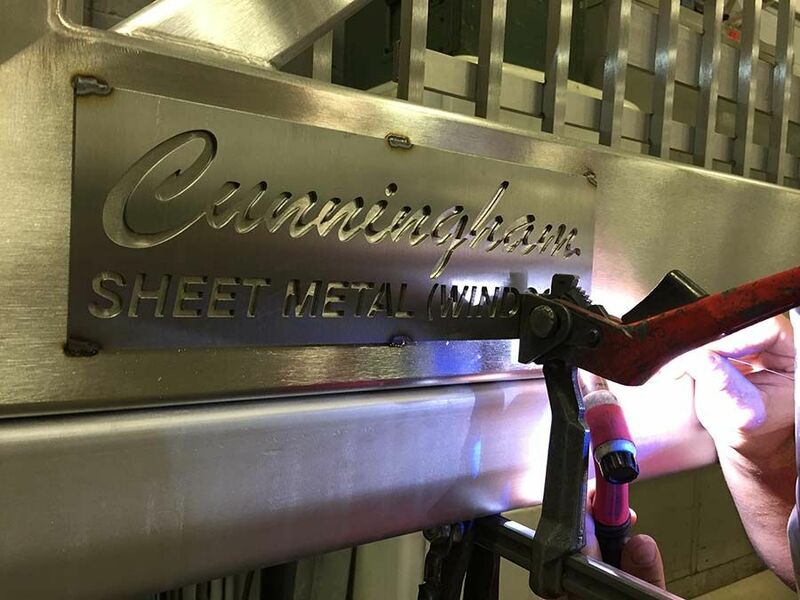 Cunningham Sheet Metal (Windsor) Ltd. services all sectors, including residential, commercial, industrial, healthcare and pharmaceutical industries. 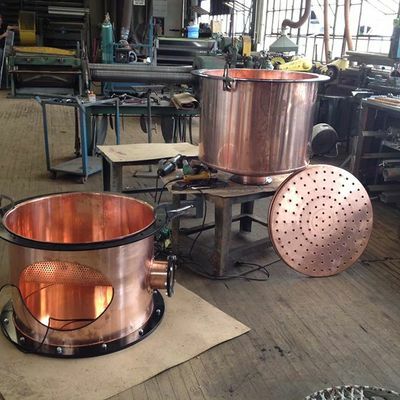 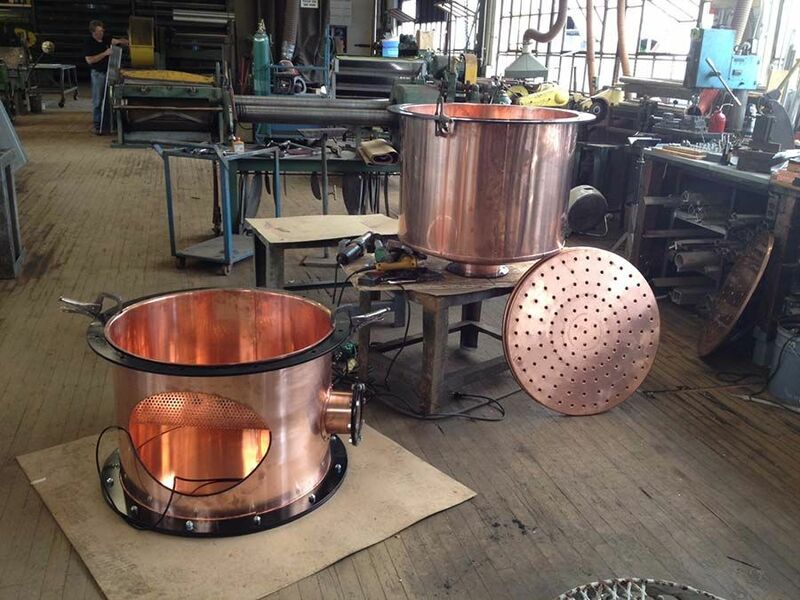 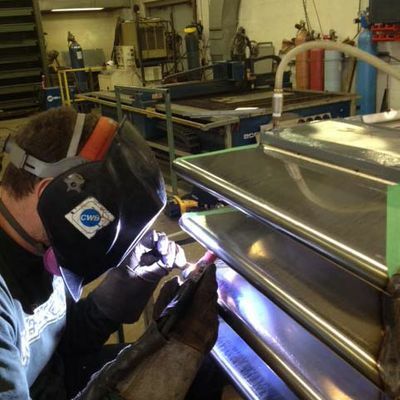 Make sure your fabrication or installation project is handled by a skilled and talented professional. 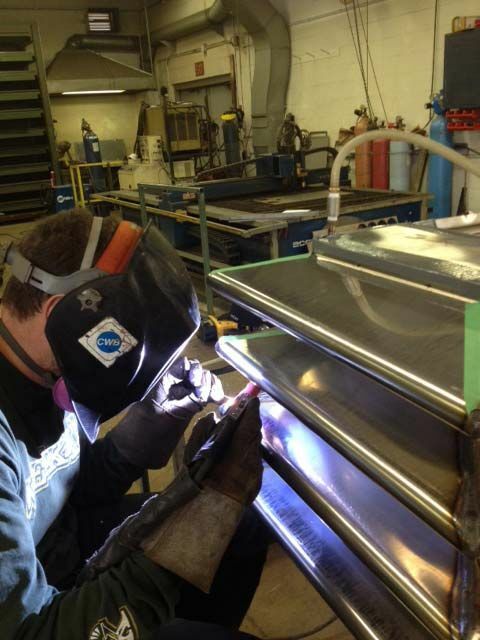 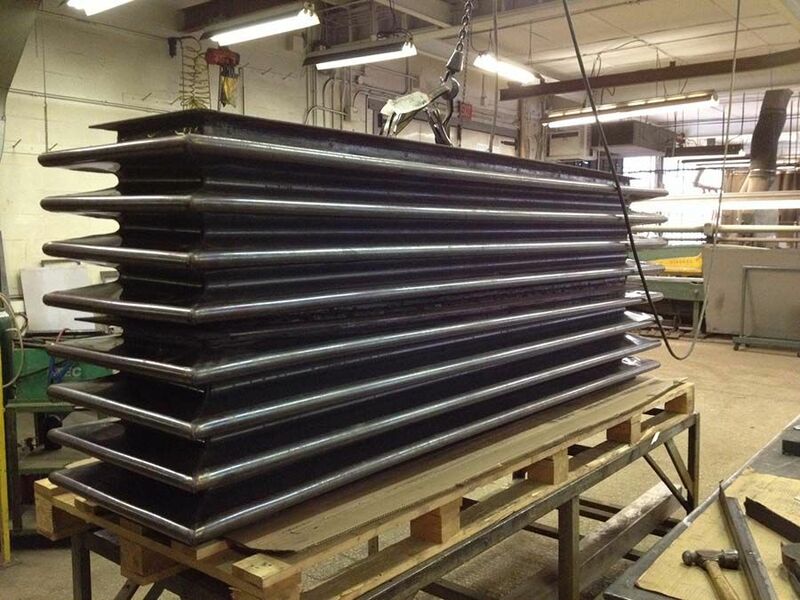 Our shop is filled with fabricators who are able to design, fabricate and install a variety of applications. 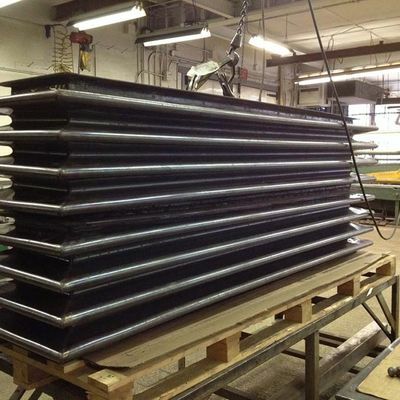 Whether small and simple, or large and complex, we ensure each and every one of our custom fabrications is done to our high standards. 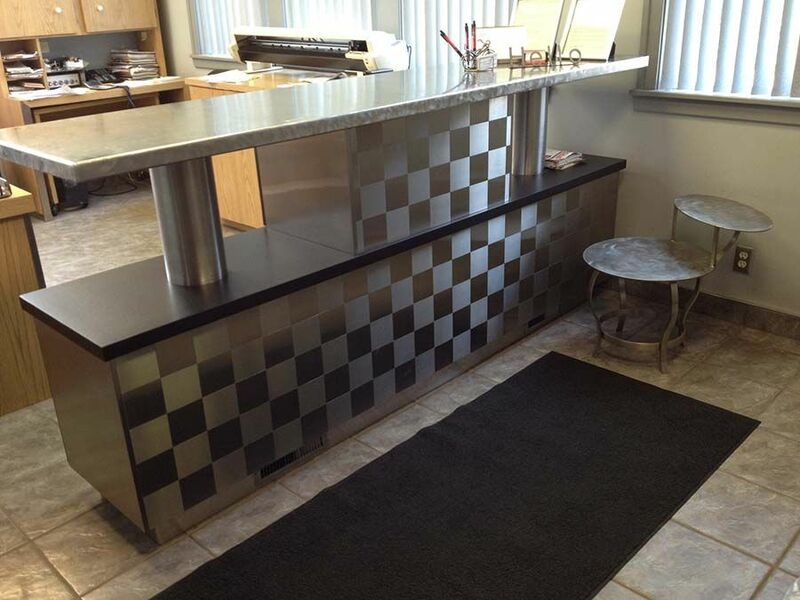 If you're looking for heavy or light gauge fabrication, Cunningham Sheet Metal (Windsor) Ltd. will take care of you. 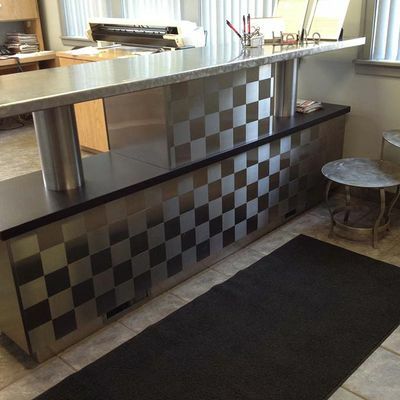 Call us today to request an estimate. 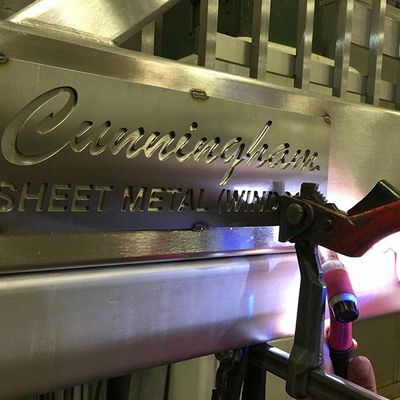 Cunningham Sheet Metal (Windsor) Ltd.